Uncover treasures and magic items by revealing the tiles. Click on the tiles with the tip of your magic wand to uncover treasures and magic items. This disney game is played with mouse only. If you want to play Disney Princesses & Friends Hidden Treasures games online you have come to the right place! 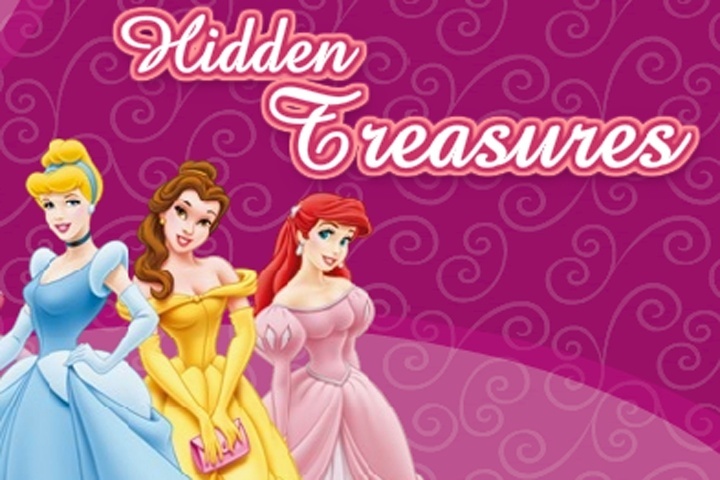 GamesLoon adds new Disney Princesses & Friends Hidden Treasures games every week. This is your game portal where you can find the biggest collection of free Disney Princesses & Friends Hidden Treasures games online. Do not forget to rate our Disney Princesses & Friends Hidden Treasures free online games while playing!